State-space control design methods, such as LQG/LQR and pole-placement algorithms, are useful for MIMO design. Linear-quadratic-Gaussian (LQG) control is a state-space technique that allows you to trade off regulation/tracker performance and control effort, and to take into account process disturbances and measurement noise. Use linear-quadratic-Gaussian techniques to regulate the beam thickness in a steel rolling mill. This case study illustrates the classical design process. 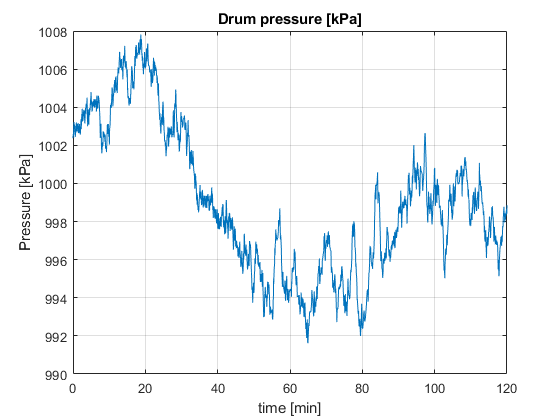 Design an LQG regulator for a plant output in a system with noise. Design an LQG servo controller using a Kalman state estimator. 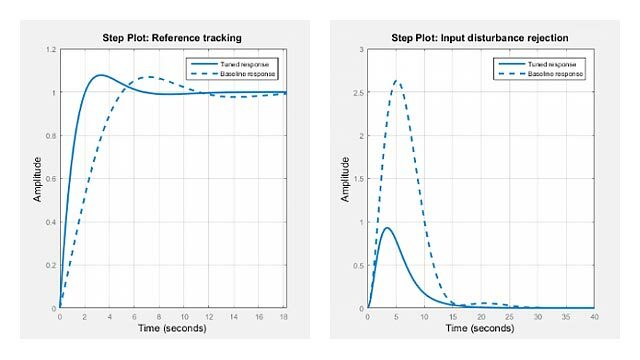 Design an LQR controller for a system modeled in Simulink®. 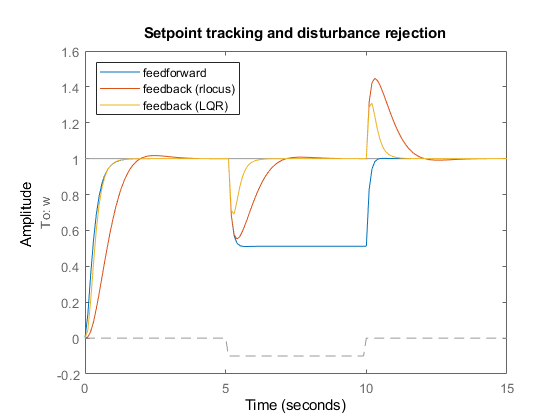 Closed-loop pole locations have a direct impact on time response characteristics such as rise time, settling time, and transient oscillations. Pole placement uses state-space techniques to assign closed-loop poles. Design a MIMO LQG regulator to control the horizontal and vertical thickness of a steel beam in a hot steel rolling mill. 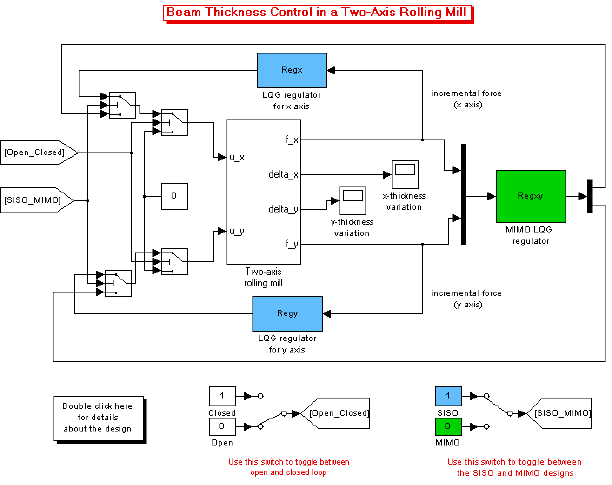 Use Simulink® Control Design™ software, using a drum boiler as an example application. Using the operating point search function, the example illustrates model linearization as well as subsequent state observer and LQR design. In this drum-boiler model, the control problem is to regulate boiler pressure in the face of random heat fluctuations from the furnace by adjusting the feed water flow rate and the nominal heat applied. For this example, 95% of the random heat fluctuations are less than 50% of the nominal heating value, which is not unusual for a furnace-fired boiler.